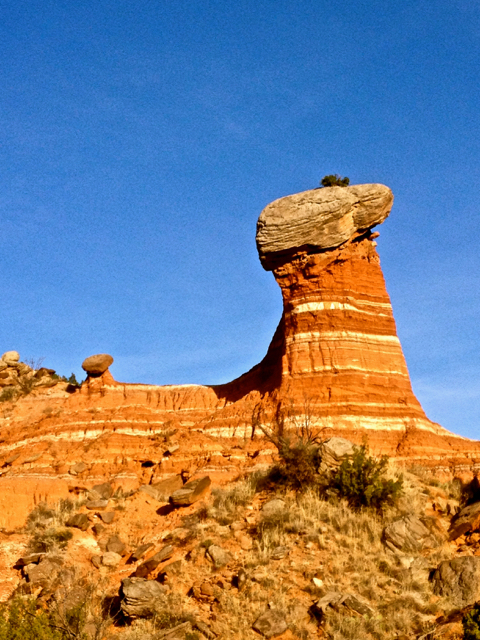 Along the GSL Trail in Palo Duro Canyon, Texas ~ Every day is an adventure. This entry was posted in Uncategorized and tagged Outdoors, STATE PARKS, tincantravelerPhotos, Volunteer. Bookmark the permalink. What a delightful comment, Cee. Thank you! Love your caption. It’s a magical place for sure. You have such great adventures. This country is full of adventure, Sher. Hope to see you out here soon. Your photos make me want to go there – now! Beautiful. This is a great time to come here. Perfect weather, no crowds during the week and vistas that go on and on.